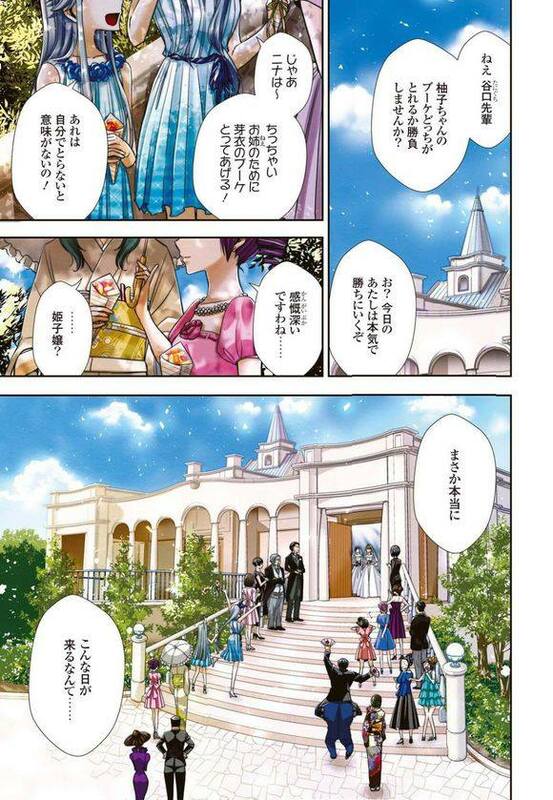 Note: Spoiler Images on last chapter ahead! 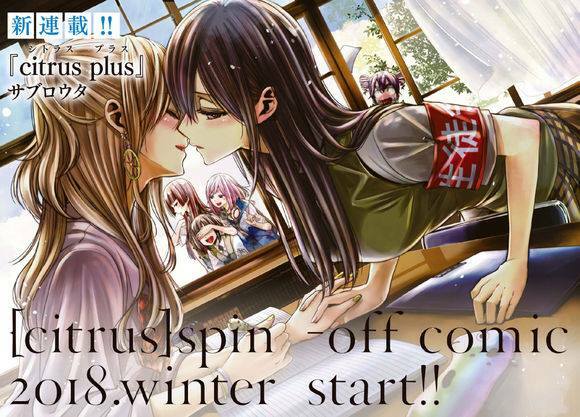 It is revealed in the release of the 41st chapter of Citrus in the latest issue of Comic Yuri Hime that a spin-off comic titled Citrus Plus is slated to be released in winter 2018. The announcement of the last chapter of this well-loved yuri manga series was confirmed in the publication’s previous issue. 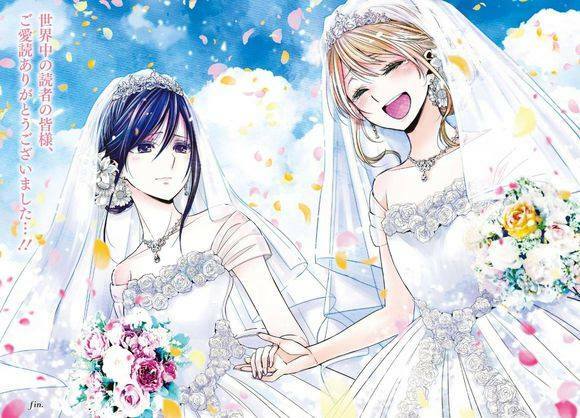 Citrus is first published in Comic Yuri Hime on November 2012. An anime adaptation of the series was aired in Japan last January 2018 and ran for a total of 12 episodes. The manga has compiled a total of 9 volumes so far. Various online sources have also confirmed of a happy ending in the latest chapter in which Yuzu and Mei are together in wedding dresses. When you think it’s going to the “the end” for Citrus, it seems there is something more to look forward to after all. Next Yuri/GL Philippines will be at Cosplay Mania 2018! will the spin off be set before or after the wedding ? Wait, so the anime didn’t cover all of the first season Manga of Citrus? Also do any of you know the specific dates that season 2 is coming out or when the second manga is coming out?